Losing weight is never easy, and is not always about focusing on your workout sessions. What you eat throughout the day is just as important. Knowing what to eat after a workout to lose weight can help you get better results. It is important to provide your body with important nutrients soon after you exercise to help repair muscle. Certain nutrients will also help stabilize blood sugar soon after completing your workout. By making sensible food choices, you can promote recovery and improve your metabolism at the same time. Let's find out what you can do. You can eat so many things soon after completing your workout, but you should opt for food that provides you with protein and helps improve recovery. Here are some good options to consider. You can always have a protein shake after completing your exercise. Your body can absorb protein quickly in a liquid form and accelerates the recovery process. It also helps rebuild muscle tissue. Be sure to pay attention how much protein is there in your protein shake and if it also provides you with enough micronutrients. Do not opt for a protein shake that is high in sugar. 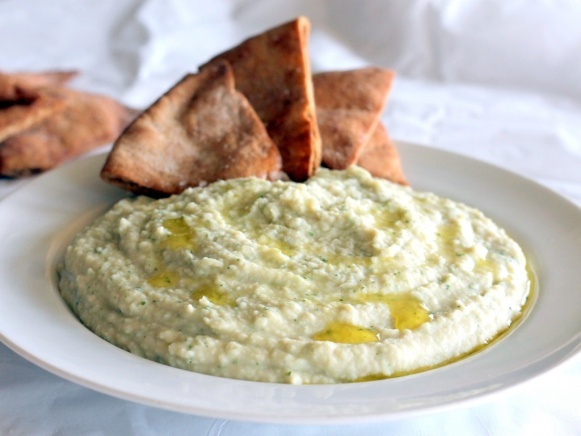 You can enjoy hummus, which is a dip carefully prepared with the help of pureed chickpeas, as it offers a good amount of protein and carbs. Combine it with the whole wheat Pita to improve energy. The snack will keep you energized for several hours because it provides you with loads of vitamins, minerals, and other nutrients that suppress appetite and help you lose weight effectively. Wondering what to eat after a workout to lose weight? You can always make smoothies using dairy products like yogurt and milk because they contain loads of protein and carbs. You can add bananas to your smoothies to get magnesium, potassium, electrolytes, and other important nutrients. The combination can help you feel strong for several hours. Be sure to opt for low-fat frozen yogurt or low-fat milk to achieve your fitness goals. If you are looking for a healthy grab-and-go snack, you can put your money on granola. 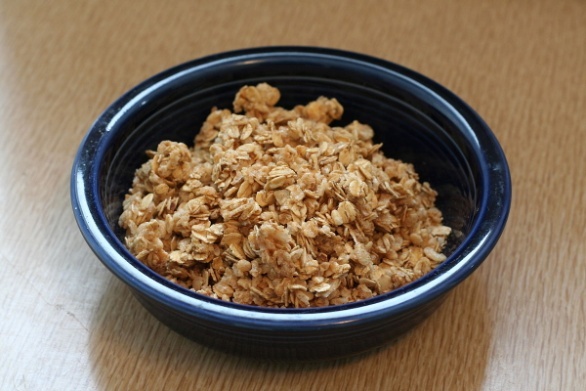 Instead of eating anything unhealthy from a vending machine, you can always enjoy granola. You can also add it to yogurt to get a good dose of protein and carbs. Just keep in mind that it can be quite high in calories, so eat in moderation. You burn carbs and fat for fuel while doing your workout, which is the reason why you need some carbs and protein to stay healthy. The wrap contains fiber that helps stabilize our blood sugar and make you feel energized. It is quite fulfilling as well, so you are less likely to overeat after your workout. You can get better results by combining those carbs with turkey that is rich in protein. The combo of carbs and protein will help you recover quickly and make it easier to build muscle, which improves your metabolism and helps lose weight effectively. 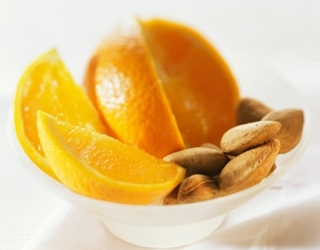 Keep some almonds and an orange in your bag and enjoy it on the go. You can eat the combo soon after completing your workout session in the gym. You get loads of healthy fats and protein from almonds and oranges and get some fiber too, which helps keep hunger pangs at bay. Oranges are a great source of vitamin C and carbs, and at the same time, they help keep you hydrated. Salmon is certainly the answer to what to eat after a workout to lose weight. It is rich in protein and omega-3 fatty acids that help reduce inflammation in the body and promote recovery. You may also be able to deal with soreness better when eating salmon after your workout. To make it even better, you can use canned salmon to make a quick salad. Be sure to throw in some grapes and celery to get enough fiber and carbs. Adding olive oil to the mix will also provide you with healthy fats and improve your overall health. 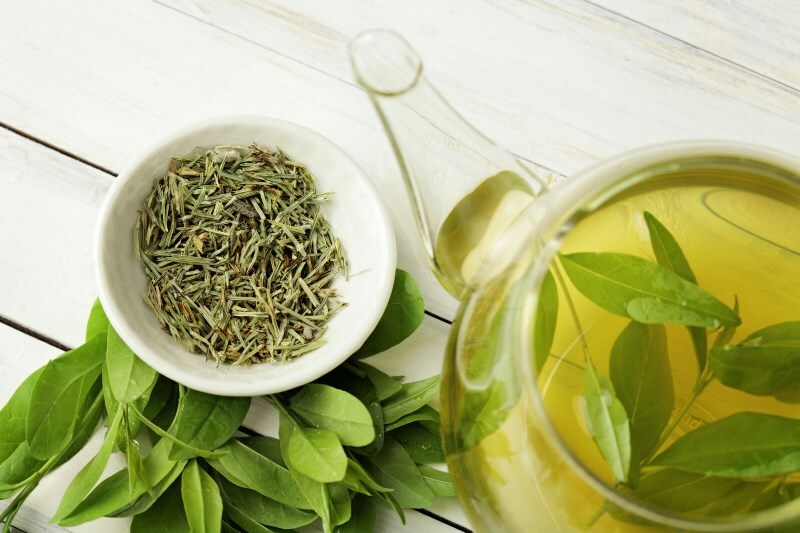 Having a cup of green tea after your workout may be a good option because it provides you with some caffeine to help increase metabolism and energy levels. You are likely to burn more calories by drinking green tea. At the same time, green tea contains EGCG, which acts as an antioxidant in the body and lowers inflammation caused by strenuous workouts. It also has a calorie-burning effect and helps you get better results from your workout sessions. Your body can handle nutrients better after a workout, so it is a good time to load up on protein. However, you should go for lean protein only, such as chicken breast and turkey. It also provides you with loads of iron, which is essential for red blood cells and improves the supply of oxygenated blood to your muscle. You can also get iron from legumes, lentils, dark leafy greens, and whole grains. A mix of these veggies and lean proteins can make a perfect snack to eat after your workout.